We had reported recently that Microsoft is in serious talks of acquiring GitHub, the largest source-code repository in the world. 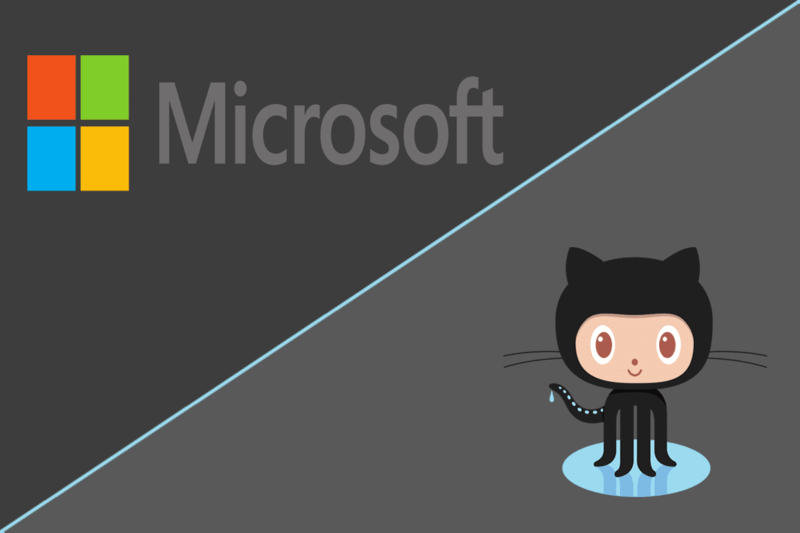 In an announcement made in a blog post on Monday, Microsoft has now officially confirmed that it would buy privately held coding website GitHub Inc. for $7.5 billion in an all-stock deal. Nat Friedman, founder of Xamarin and current Corporate Vice President at Microsoft will lead as the CEO of GitHub, who takes over from GitHub’s current CEO and co-founder Chris Wanstrath. On the other hand, Wanstrath will become a technical fellow at Microsoft. Both will report to Scott Guthrie, Executive Vice President of the Microsoft Cloud + AI group. GitHub, is a popular web-based hosting service for software development projects that allows developers to use the tools of the privately-held company to store code, change, adapt and improve software from its public repositories for free. According to Microsoft, GitHub has more than 28 million developers already collaborating on the platform and are working on more than 85 million repositories of code. Following the acquisition, GitHub will continue to operate independently and will remain an open platform, Microsoft said. Nadella has increased its focus on serving software developers via cloud services irrespective of whether they are coding for Microsoft Windows or not. Microsoft expects to report financials for GitHub in its “intelligent cloud” segment. The company projects that the acquisition will be added to add to its operating income in fiscal 2020 on an adjusted basis and have “minimal dilution of less than 1 percent” to adjusted EPS in fiscal 2019 and 2020.